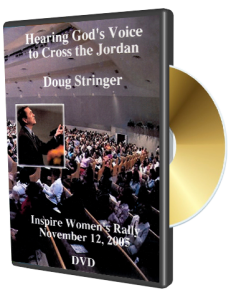 View Cart “A Net That Works DVD” has been added to your cart. 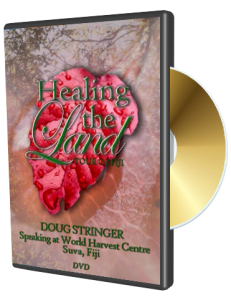 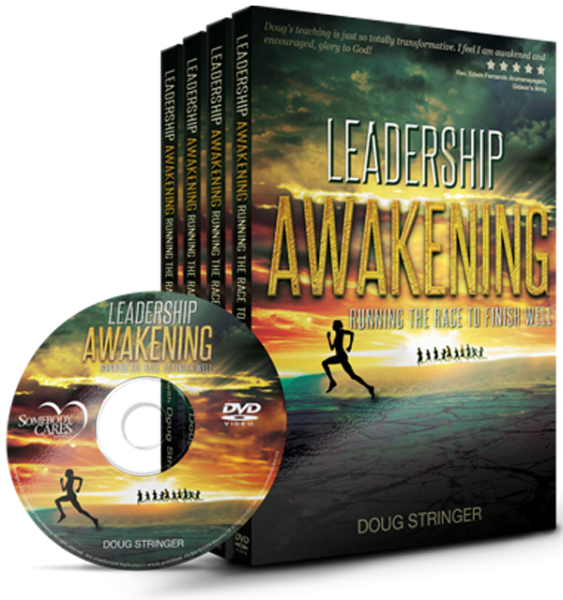 In Leadership Awakening: Running the Race to Finish Well, international speaker and author, Doug Stringer reveals the keys to courageous and persevering leadership in ministry, business, the media, education, the arts, government and even family life. 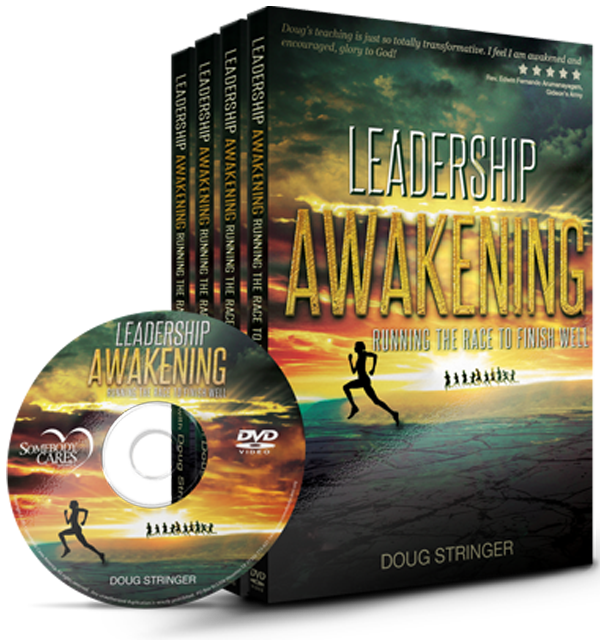 Drawing on over 30 years of experience in global ministry and business, Doug shares on the characteristics of a transformational leader that will revolutionize your family, your workplace and your world. 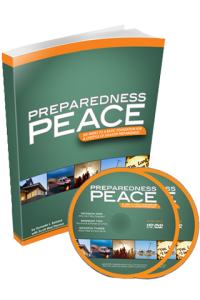 This 12 part video teaching series is ideal for personal use or for training and equipping your entire team!